The American Civil Liberties Union has vowed to take legal action after Attorney General William Barr made a decision Tuesday that will prevent asylum seekers found to have credible fear of returning to their home countries from seeking bond. “This is the Trump administration’s latest assault on people fleeing persecution and seeking refuge in the United States,” ACLU Immigrants’ Rights Project Director Omar Jadwat said in a statement. 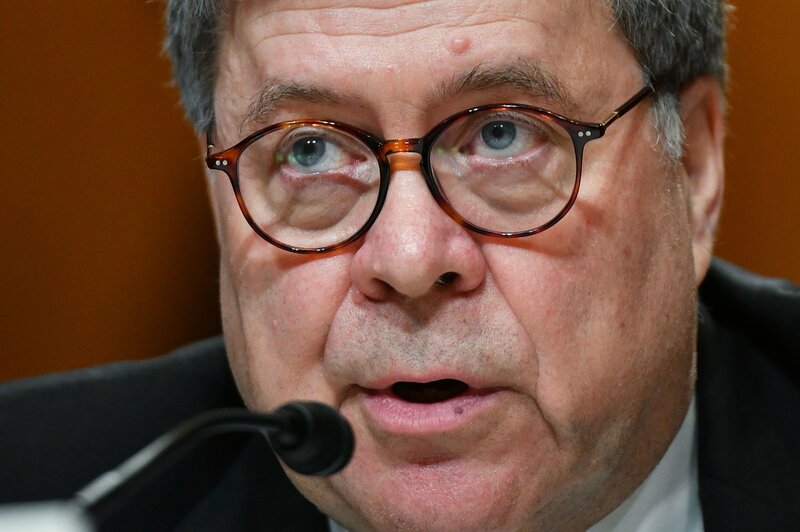 On Tuesday, Barr decided that some asylum seekers who have established credible fear of returning to their home countries and are facing deportation will no longer be eligible to be released on bond by immigration judges while their cases are pending. The ruling, which is Barr’s first immigration-related decision since he took office, brings an end to the standard process, which typically sees asylum seekers who cross into the U.S. between designated ports of entry allowed to ask a judge to grand them bond for release. Under the new ruling, however, they will be forced to wait in detention for the duration of their case. We’ll see the administration in court. Again. The decision does not apply to asylum-seeking families as current rules in place mandate that they cannot be held for longer than 20 days. It also will not affect unaccompanied minors. Barr’s decision is set to come into effect 90 days after being made. It comes as the Trump administration seeks to shut down a surge of arrivals of asylum seekers, predominantly Central American families, at the U.S.-Mexico border. Data from the U.S. Customs and Border Protection agency released last week showed that March saw its highest rate of apprehensions at the U.S.-Mexico border since 2007, with 92,000 apprehensions recorded. The agency has repeatedly noted, however, that a large share of the recent surge in arrivals has been comprised of families fleeing Central America. An “emergency interim report” on the situation at the border released by the Homeland Security Advisory Council on Tuesday described a 600 percent increase in the last year in the influx of family units arriving at the border, with more than 53,000 families “apprehended” at the border in March alone.